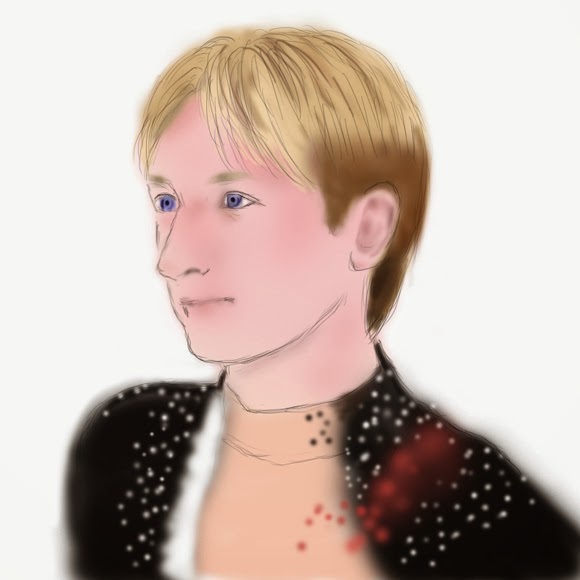 My diary: Plushenko retires...but he will be back! Yes, he is a wonderful skater. Soon, he and other skaters will come to Bucharest, for an ice-show. It is too far and the tickets will be expensive, so I will not go but others would be glad to see him live. Yes,his great performance has always fascinated us. Is he going to attend an ice-show? His back pain is worrisome,but I'm impressed by his guts. Thank you for the information, that ice-show must be wonderful.